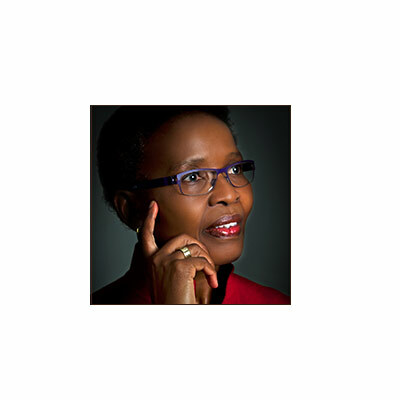 Pumla Gobodo-Madikizela, is professor and Research Chair, Studies in Historical Trauma and Transformation in the Faculty of Arts and Social Sciences, Stellenbosch University. She was awarded the SARChI Chair for Historical Trauma and Memory (2015). Her book, A Human Being Died that Night: A South African Story of Forgiveness won the Alan Paton Award in South Africa, and the Christopher Award in the United States for “a book that speaks to the human spirit.” The book has been published six times, including translations in Dutch, German and Italian. Her other books include Narrating our Healing: Perspectives on Healing Trauma, as co-author with Chris van der Merwe (2007), Memory, Narrative and Forgiveness: Perspectives on the Unfinished Journeys of the Past, as co-editor with Chris van der Merwe (2008), Breaking Intergenerational Cycles of Repetition: A Global Dialogue on Historical Trauma and Memory, as editor (2015), and A Reflexive Inquiry into Gender Research: Towards a New Paradigm of Knowledge Production, as co-editor with Samantha van Schalkwyk (2016). Her current book project is a monograph (as editor) that focuses on a close analysis of dialogue between adult children of Nazi perpetrators and descendants of Holocaust survivors. The monograph derives from her ongoing collaboration that she has been leading with German and Jewish-German psychotherapists and psychiatrist based in Cologne and Dusseldorf, and with colleagues at Cologne University. Gobodo-Madikizela recently was named the 2016 Distinguished African Scholar, which comes with a fellowship tenable at Cornell University. 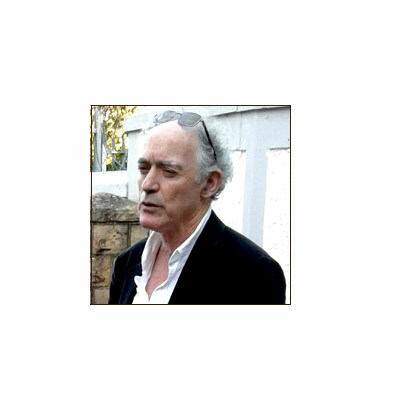 Dr Anthony Collins is professor in the Department of Media, Language and Communication at the Durban University of Technology. 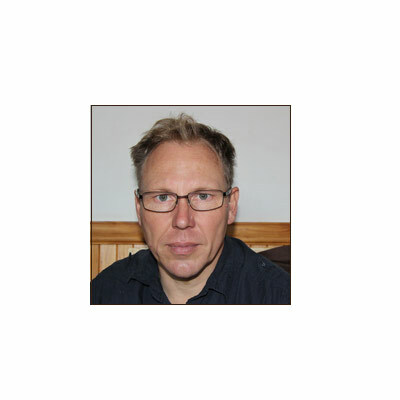 He has an interdisciplinary critical social sciences background which includes cultural studies, psychology, and media studies. 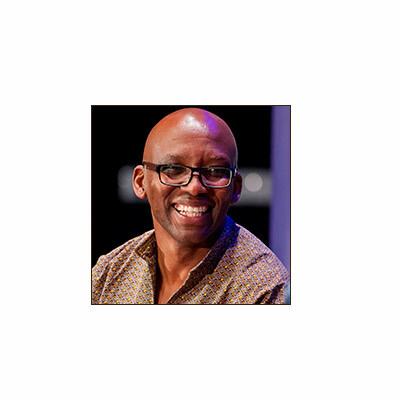 He holds a PhD from the university of California, Santa Cruz, and has worked at Rhodes University, Wits, and UKZN. Much of his academic work has entailed developing new South African curriculum by applying critical theoretical frameworks to current social problems, for which he was awarded both a UKZN Distinguished Teacher Award and a HELTASA National Excellence in Teaching and Learning Award. Dr Buhle Zuma is a lecturer in the Psychology Department at UCT. 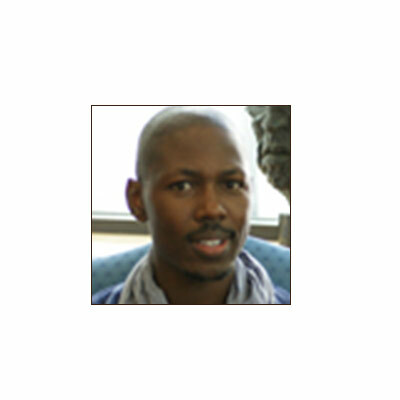 He describes his work as an interest in the "philosophical psychology of black existence". Dr Zuma is a former Mandela Rhodes scholar and in 2011 he was listed as one of 200 young South Africans to watch in the future. 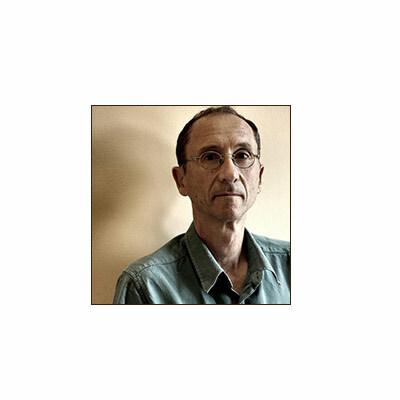 In 2015 Dr Zuma was the respondent to Judge Albie Sachs in the Vice-Chancellor's Lecture Series on Trauma, Memory, and Representations of the Past. The event was hosted by the Mellon-funded Unit for Trauma, Forgiveness and Reconciliation Studies at the UFS (http://www.psychology.uct.ac.za/news/presentation-dr- zuma-ufs). Prof Helene Strauss is an expert in literary and cultural studies. 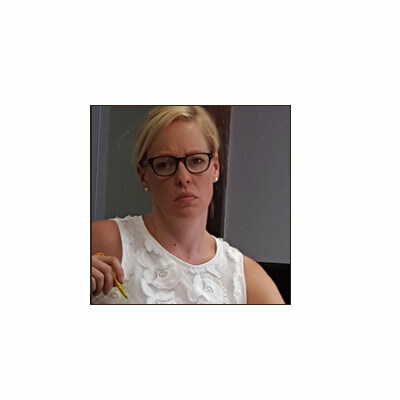 She works on the critical literacies required for the formation of an engaged citizenry at the University of the Free State and in contemporary South Africa. Prof Strauss’s other research on intimacy and responsibility is set to contribute to this project through a sustained analysis of what intimate human communication might reveal about the possibilities for political agency that emerge from people’s everyday lives. 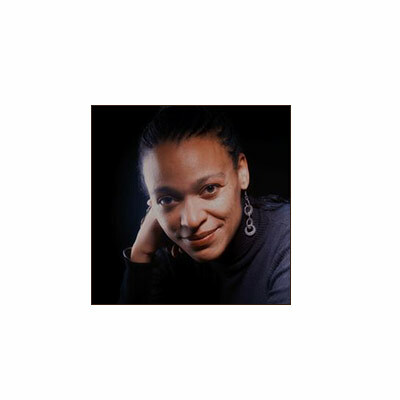 Professor Kopana is Professor in the Institute for Social and Health Sciences at the University of South Africa (Unisa) and researcher in the South African Medical Research Council-Unisa Violence, Injury and Peace Research Unit . Best known for his work on men and masculinity – specifically in relation to violence, race, sexualities, and tradition – he has published a number of books, scholarly essays, research papers, and shorter pieces on a range of psychological, cultural and social topics. His list of publications included the co-edited book 'From Boys to Men: Social Constructions of Masculinities in Contemporary Society'; 'Inter-group Relations: South African Perspectives'; and "There Was This Goat", co-authored with Nosisi Mpolweni and Antjie Krog. He is a past president of the Psychological Society of South Africa, and the incumbent chairperson of the board of Sonke Gender Justice. Institute for Justice and Reconciliation (IJR) is a leading civil stakeholder in the conversation on reconciliation. In August 2015, a memorandum of understanding set the terms of reference for the collaboration between the IJR and the Trauma, Memory, and Representations of the Past Project. This included coordination of the first phase of the research on the transmission of trauma between different generations. 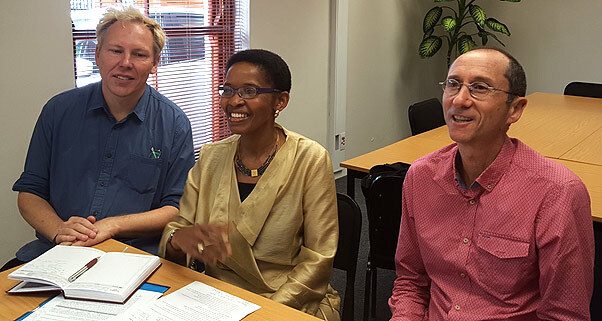 IJR staff and the project leader, Prof Pumla Gobodo-Madikizela worked closely together to jointly conceptualise and implement the early stages of this research project. 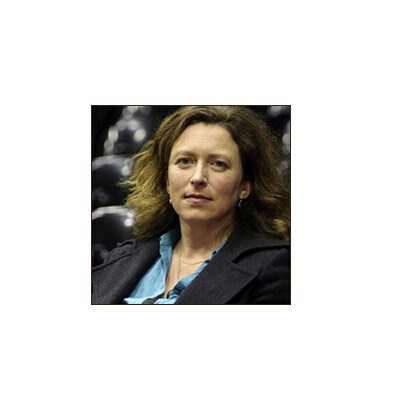 Friederike Bubenzer leads the partnership at IJR. 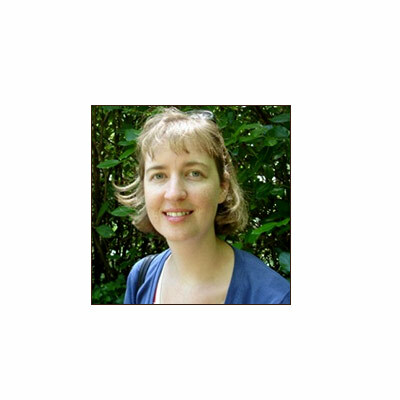 Friederike Bubenzer holds an MPhil in Development Studies and Social Transformation from the University of Cape Town. She is Senior Project Leader of the Great Horn desk in the Justice and Reconciliation in Africa Programme at IJR. In this capacity, she contributes to the building of social cohesion and reconciliation processes with policy makers and civil society leaders in South Sudan, Uganda, Zimbabwe and Kenya. She also coordinates IJR’s Transitional Justice in Africa Fellowship and Alumni Programme. She is the co-editor of Hope, Pain and Patience: The Lives of Women in South Sudan (2011). 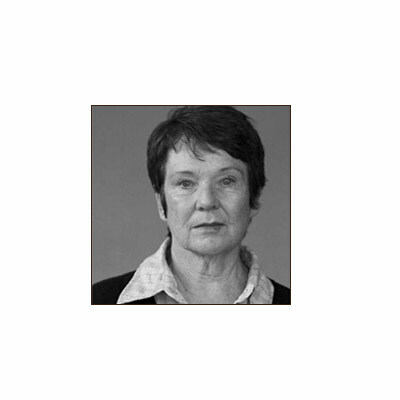 She is a fellow of the Institute for the Study of Human Rights’ Alliance for Historical Dialogue and Accountability at Columbia University in New York.